1 ◆sRJYpneS5Y New! 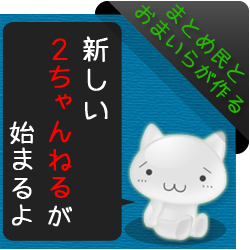 2014/11/03(月)20:01:46 ID:?? ?